Today I decided to give in to my desire for chocolate and use it as an opportunity to create a sort of combined recipe/tutorial and present it as a homemade Valentine gift idea along with some cute printable treat bags. 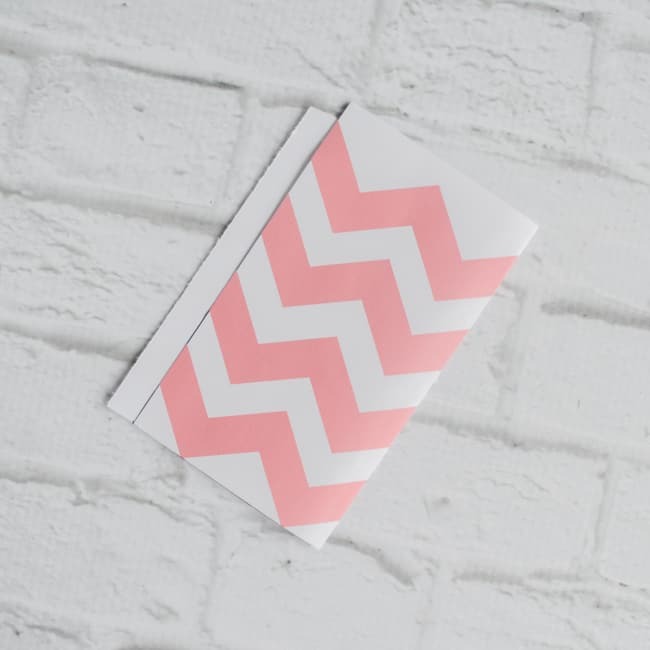 Even though Valentine’s is the closest holiday at the time of writing, I think these would do just find for Christmas, birthdays, or, let’s be honest, any day. 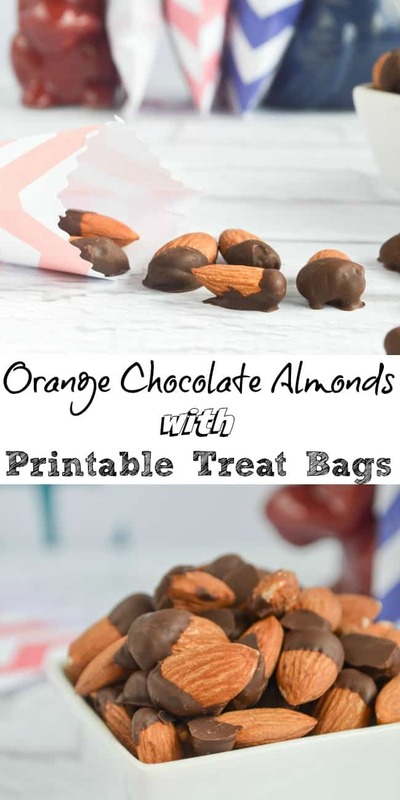 No matter what occasion prompts to you pull out the almonds and parchment paper, I hope you enjoy these orange chocolate dipped almonds as much as I do! These are so tasty that the recipe size is small. That way it isn’t quite as bad when you can’t resist temptation because no one else is at home and it’s that week where you just have to have chocolate. If you’re looking to make them for a homemade Valentine or other gift, you may want to make a double batch. 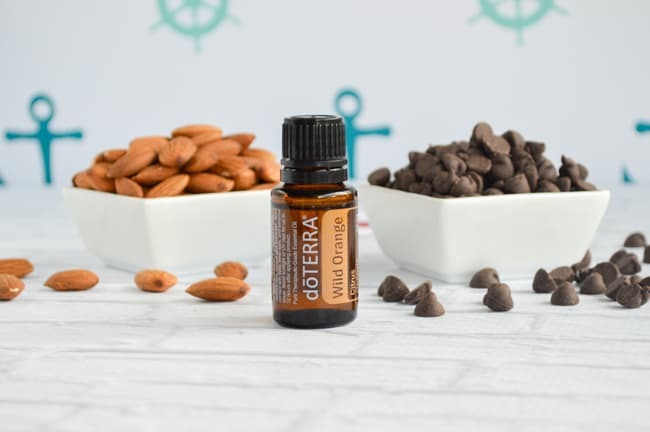 The ingredients are simple: almonds, chocolate, and orange essential oil or cooking flavor. Is that what that stuff’s called? I’m not sure, but I mean the little bottles of flavoring they sometimes sell in the spices and baking aisle of the grocery store. I know I haven’t seen any of them here in Hawaii, so I used DoTerra Wild Orange Essential Oil. Whatever you decide to use, just make sure it’s actually food safe. Don’t put perfume oil or anything in your food! If you can’t find orange flavoring, or just don’t want it, you can use something tasty like mint (which does seem pretty readily available), or just leave it out entirely. You’ll still end up with chocolate dipped almonds! I guess you could use salted almonds, if you you’re in to the sweet/salty contrast, but I use and recommend plain, unsalted almonds. And, as I mentioned before, Hershey’s Special Dark, or some other high-quality bittersweet melting chocolate. 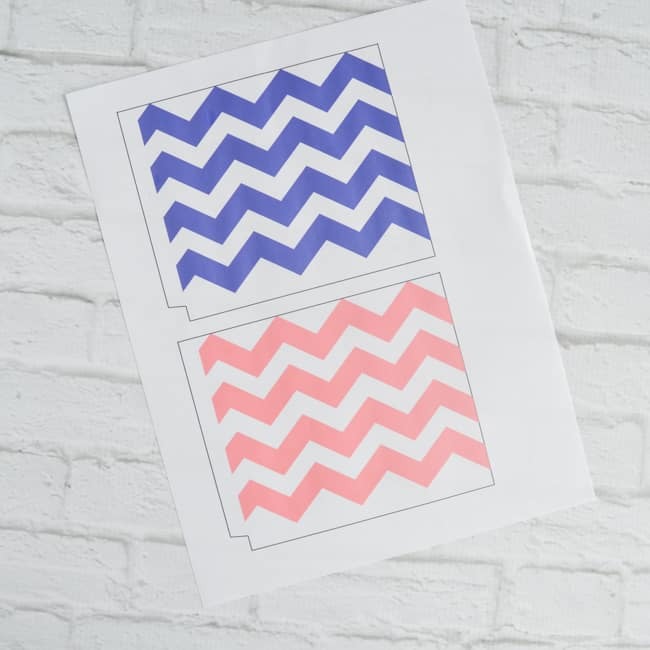 Then, if you’d like some cute little treat bags, you’ll also need this printable PDF. 2. Cut each bag out along the marked black lines. 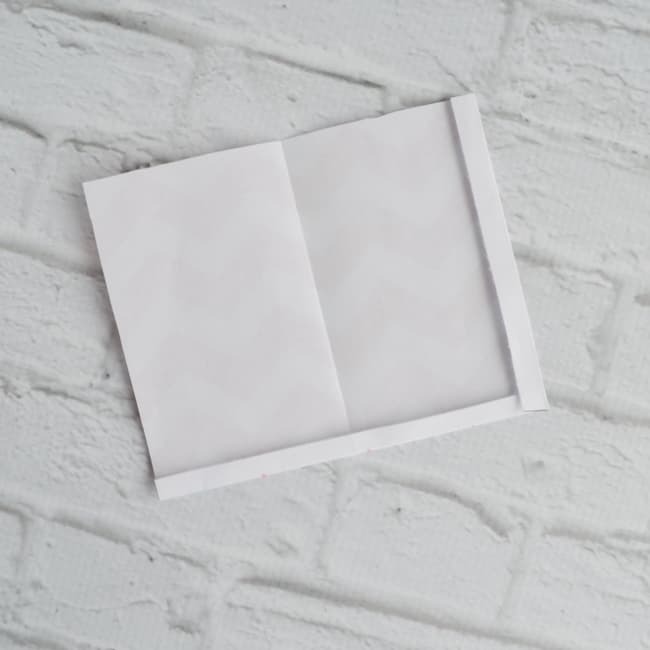 I used a paper cutter to make it way easier! 3. Fold each bag in half, as shown. 4. Unfold the bags and then fold the tabs in. 5. Coat the tabs with you favorite adhesive (I used rubber cement), fold the bags back in half along your pre-folded line, and press down along the tabs to glue the treat bags together. 6. 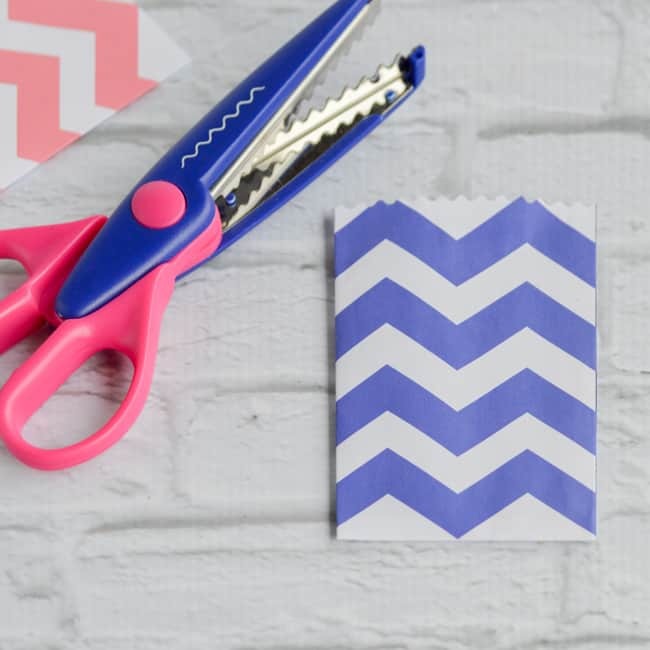 If you’d like, use decorative scissors to trim a little off the top of each bag and create a cute edge. 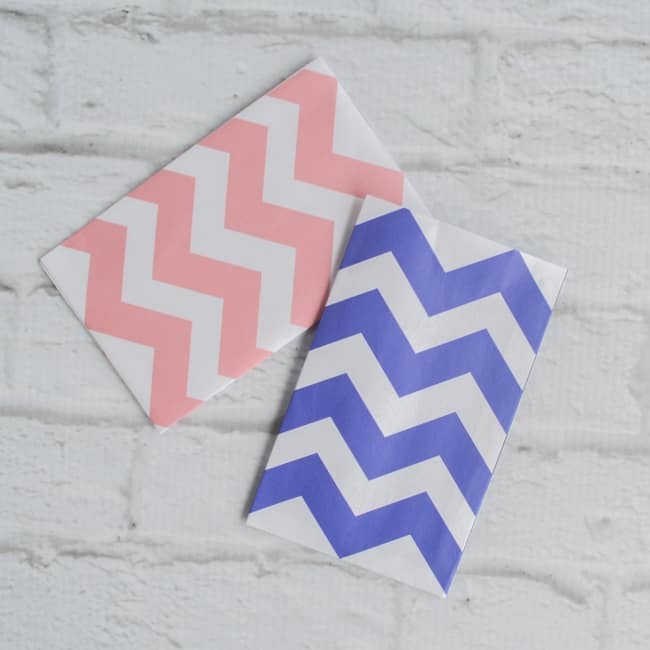 Now that you know how to use the treat bag printable, let’s get to the recipe! That’s the exciting part anyway, right? 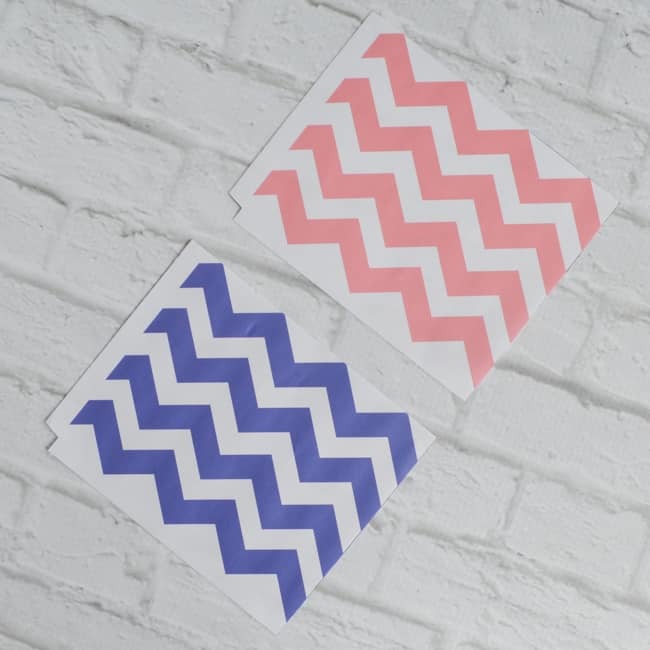 Lay out at least 2 square feet of parchment paper. It can be in multiple pieces if you have a small counter! 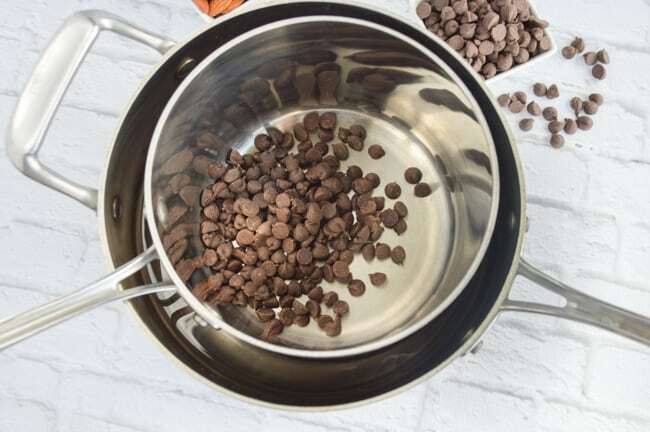 Make a double boiler for melting the chocolate by partially filling a medium/large saucepan with water and setting a smaller saucepan inside it. Make sure the inside of the small saucepan is completely dry and then place the chocolate chips in it, as shown below. Place the larger saucepan (with the small one still inside!) on a low heat burner and heat, stirring the chocolate occasionally, until the chocolate is fully melted. Be sure you don't get any water inside the smaller pan because it will cause the chocolate to bind up. Once the chocolate has melted, add 3-4 drops of your orange oil, or to taste. Turn off the burner but do not remove the pan from the stove. The remaining heat should keep the chocolate pliable while you work. 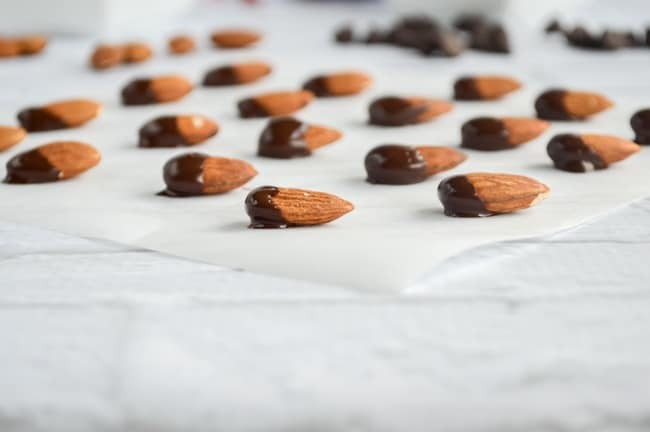 Allow the almonds to sit at room temperature until they loose their glossy sheen and the chocolate has cooled fully. This can take several hours. The chocolate will be beautiful and glossy before it cools and hardens. It can take several hours to cool fully. In our charming un-air-conditioned Hawaiian apartment, it usually takes overnight for chocolate to fully harden. I do not recommend putting the chocolate almonds in the fridge. This tends to make the chocolate separate and “bloom.” It doesn’t mean they’ll taste bad, just that they won’t look as pretty. 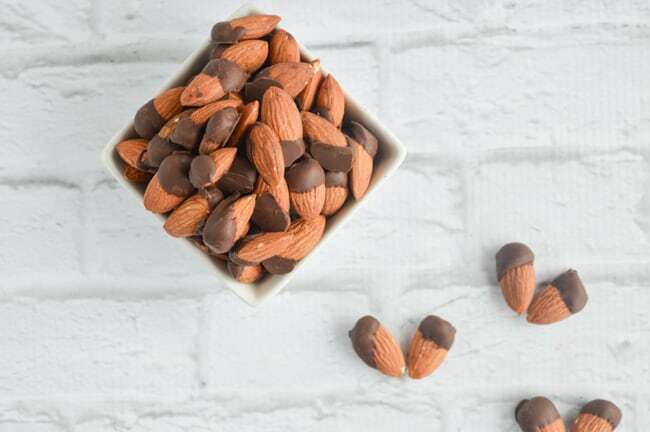 If you’re not gifting them and are in a hurry to enjoy, then go ahead and refrigerate the almonds. 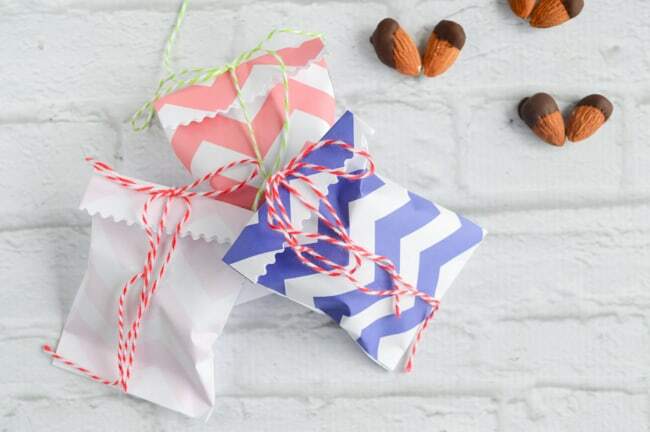 To gift your tasty creations, transfer a small handful of the fully cooled chocolate almonds in each treat bag and then close them up with baker’s twine, washi tape, or however else you’d like. 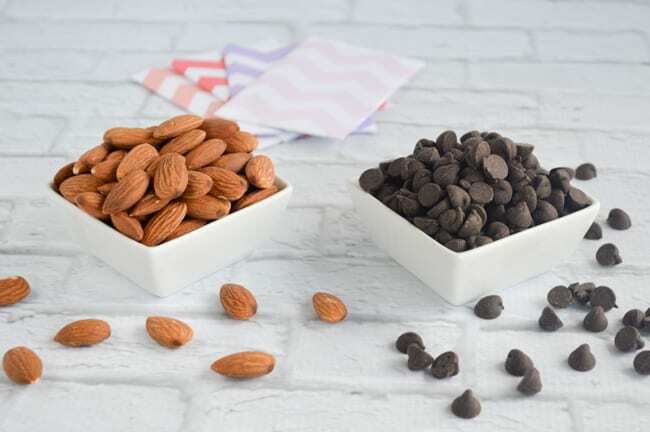 To keep the almonds fresher for longer at home, store them in an air tight container. Not that keeping them fresh for long is likely to be a concern! I enjoy both mint and orange when they’re combined with chocolate, but I’m always open to experimenting with other flavors! What’s your favorite flavor combination using chocolate? What a great project! The bags are SO cute!! Thank you! I’D been wanting to make some little bags for a while and this seemed like a great opportunity. 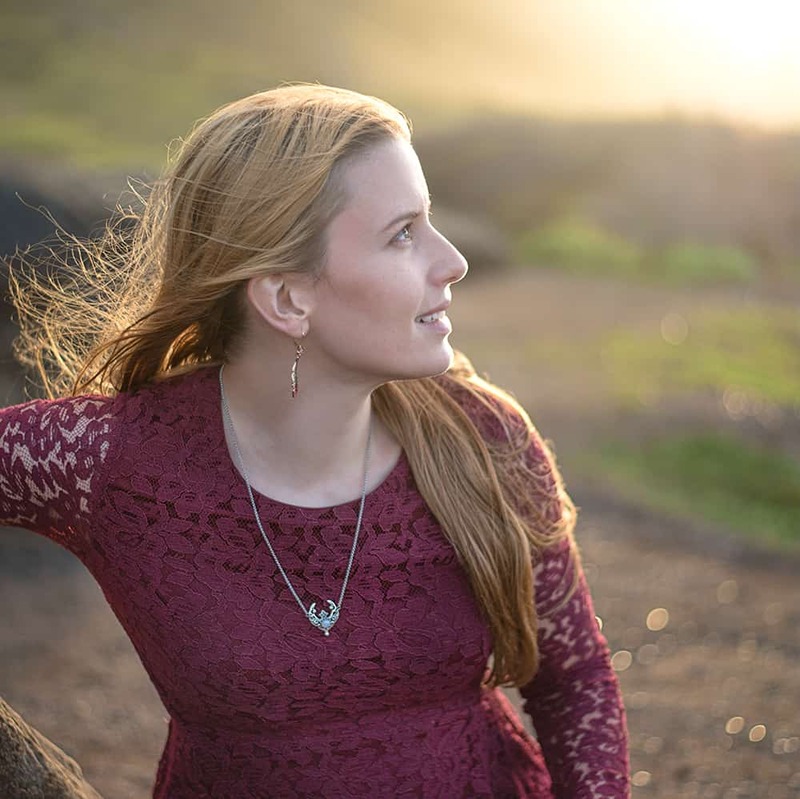 Next post: Aloha from Cali!